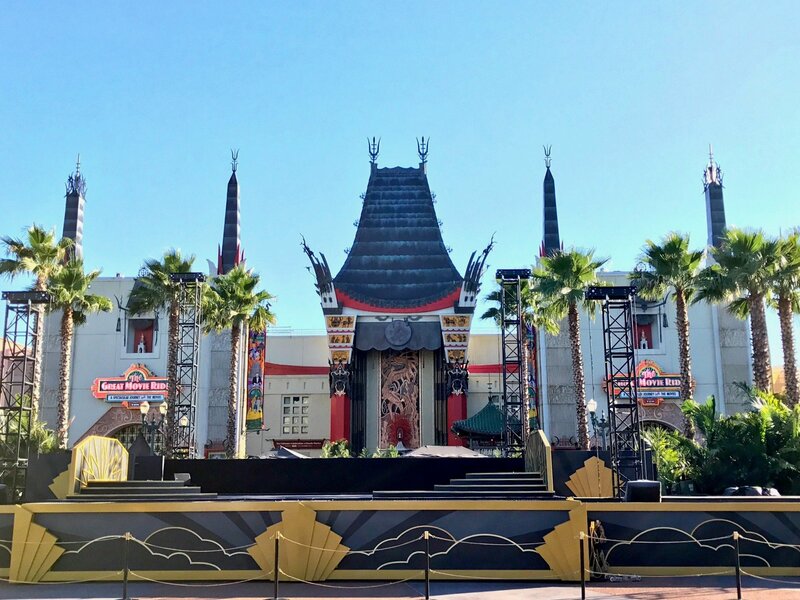 The moment I walked into Disney-MGM Studios, I was captivated by the Grauman’s Chinese Theatre replica that every guest saw when they walked into the park. Though I had never been to Hollywood, little 10-year-old me recognized it immediately. I would come to love everything about The Great Movie Ride. From the lobby where we passed a variety of movie props to the theatre showing clips from movies like Casablanca, Raiders of the Lost Ark, The Searchers, and Public Enemy, this was clearly a celebration of movies. As much as I was entertained by the clip show and the props, it was the actual ride that captivated my interest the most. For 20 years, I would mouth the Cast Member’s call to the control booth “We’re ready when you are, CB” — that reference to legendary director Cecil B DeMille that many may have missed. I marveled at the scenery and wished I could explore the land of Public Enemy, ride a horse with Clint Eastwood and John Wayne in their respective scenes, and maybe clean a chimney in Mary Poppins. 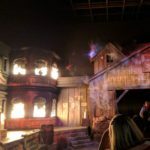 The fact that The Great Movie Ride is an attraction based on movies from other companies amazes me to no end. 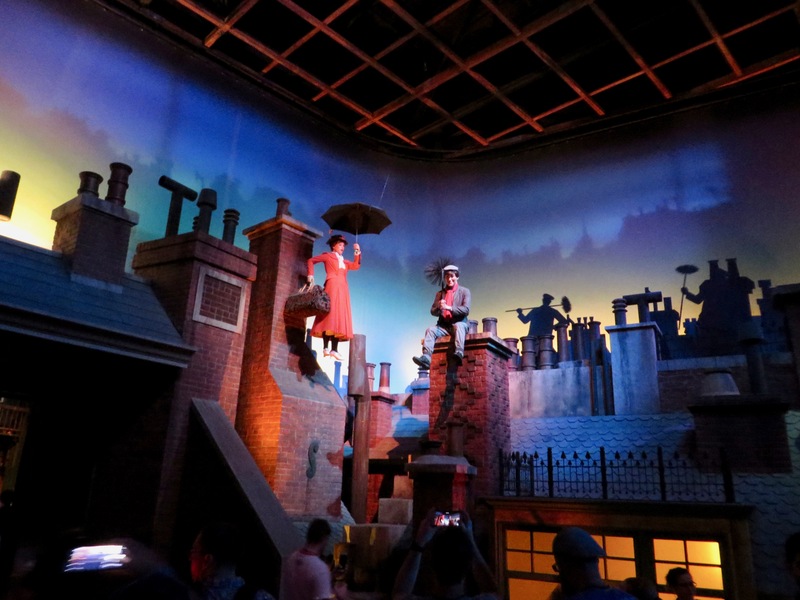 The Great Movie Ride also did something that no other attraction in the Disney Parks did: the spectator became part of the show. When we broke down in the Public Enemy or in the western town area, I was excited for the gangster or cowboy to commandeer the tram from the Cast Member. Watching said criminal be incinerated trying to steal a priceless relic never got old. Whether I was ten or 36, I was always startled by the alien in the Alien scene. I don’t know how Ripley does it standing so calmly in the scene. 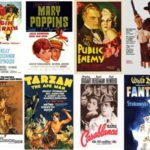 Having the journey end with a montage of scenes from a multitude of movies spanning the decades is like the cherry on top of a fantastic dessert, When the Millennium Falcon blasts into hyperspace it always seemed so real, and it was hard not to feel the power of the bridge exploding in The Bridge on the River Kwai clip. 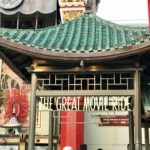 The Great Movie Ride made me excited about films and made me want to watch more movies. This was an attraction that stood out beyond anything else created because this was something that went beyond Disney. 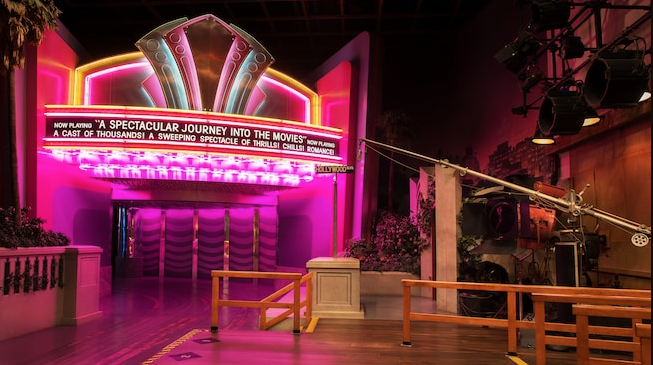 For a theme park that was connecting to and celebrating movies, The Great Movie Ride was the perfect centerpiece to the park. With the attraction set to close, a casualty of a change in concept to the park itself, I keep thinking what makes this attraction so special to me. 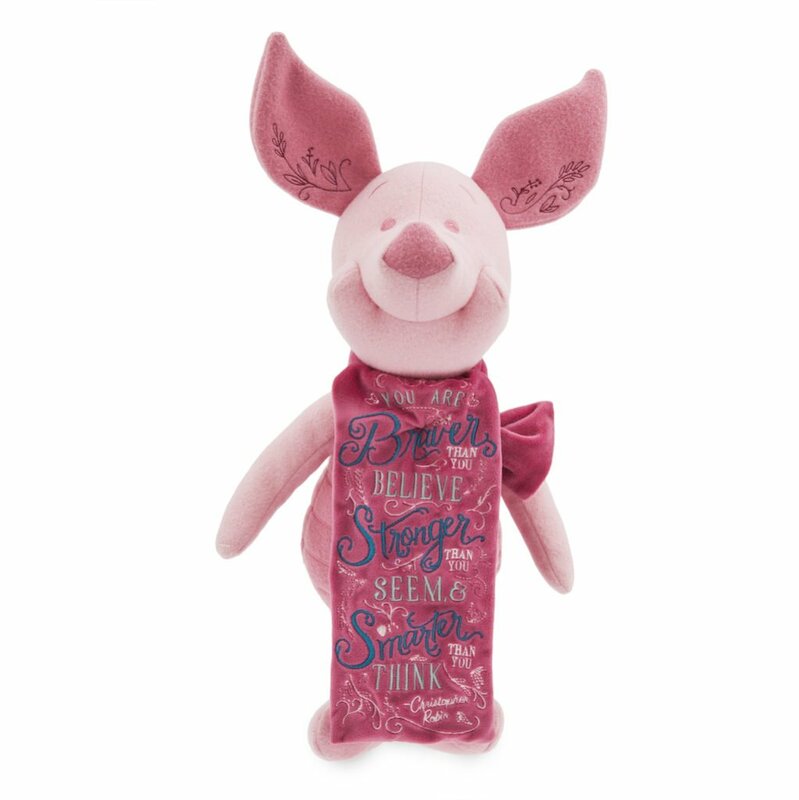 It stitched a narrative of the magic of films spanning decades, studios, and genres. No other attractions had ever done this before and I doubt will ever do it again. This was the marquee attraction to the third theme park at Walt Disney World, where kids and adults saw James Cagney, Clint Eastwood, John Wayne, and Humphrey Bogart brought to life. 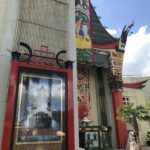 I loved The Great Movie Ride because it let me sit for twenty minutes, in an interactive one of a kind show that wasn’t available anywhere else, celebrating movies for the spectacle and wonder that they are. Thanks for the memories, CB.